“Change Begins” means where ever we go, we aim to bring a change of improvement and start building best business practices. • To be known in the world as a company that brings a good change, growth and business improvements. • To be well known as a team for their spirits to get the job done where others say its impossible. • To believe results are important than efforts, returns are important than the investment, being useful is more important than just use. • At OpenERP4You we dare to change and adopt the best business practices, we dare to recommend and espouse whatever it takes to grow our customer. "If you want to grow your business and take it to the next level, look no further than OpenERP4You"
• We are here to see our customer grow. 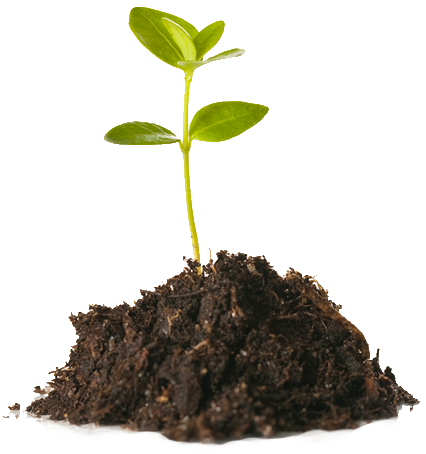 • We are here to change our customer to adopt the best business practices. • We are here to change our customer to be the most efficient and productive. • We are here to stretch our customer to the limits of improvement. OpenERP4You is the leading company renounced for their openerp related services since 2009. OpenERP4you team proudly announced to be among first few OpenERP service provider in the world. We work to provide you the complete business solution comited to your business needs while openerp is one of the creative and innovated open source tool for the same. OpenERP4You team is working on OpenERP from the time it was TinyERP 4.0 i.e. from 2007-2008. 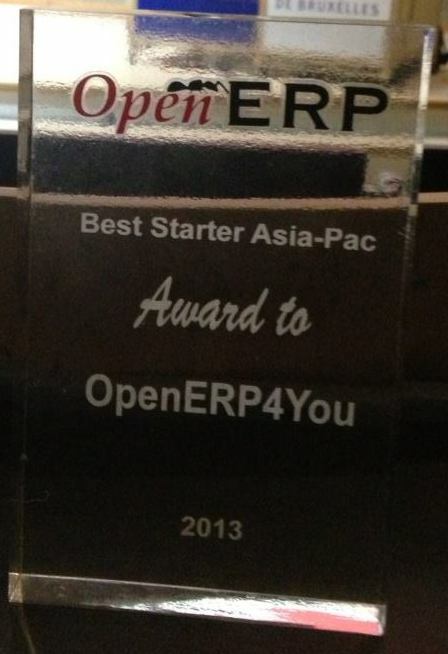 We feel proud to be called among the first OpenERP Service Providers in Asia. Innovation and Entrepreneurship define our identity as one of the leading and End to End Open Source ERP Service Provider. Due to our prestigious identity we got fast pace growth, since 2009 we moved from 2 to 50 expert people team. We have acquired considerable experience in consulting, customization and the set-up of ERP systems which make us a leading provider of open source services. Moreover, we are pioneers in India in functional and technical consulting around OpenERP, end to end implementation, User Trainings and development of modules for specific needs. Our team of functional consultants and technical experts on Open ERP and have competencies on several ERP systems including SAP R/3, Oracle ETC which gives us an edge over the other service providers. OpenERP4You team is well known for their spirits to get the job done. We believe results are important than efforts, returns are important than the investment, being useful is more important than just use. Thus at OpenERP4You we dare to change and adopt the best business practices, we dare to recommend and espouse whatever it takes to grow our customer.